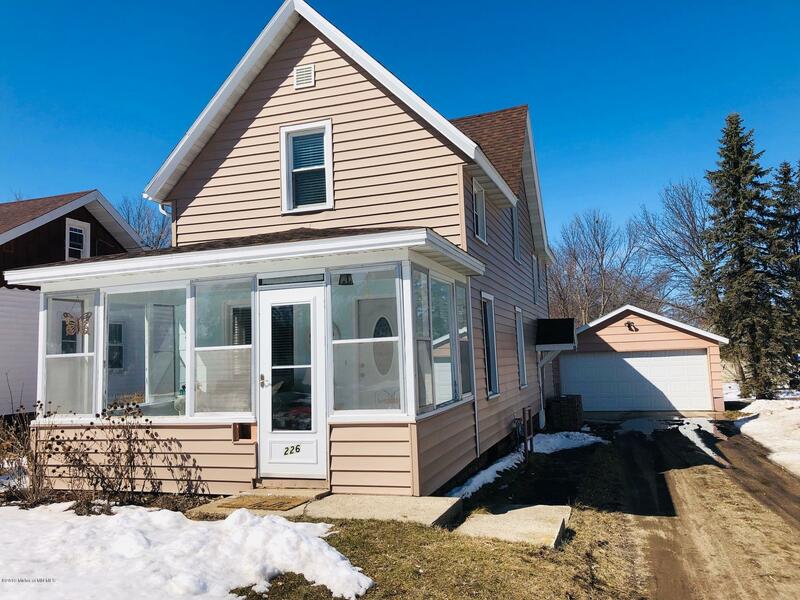 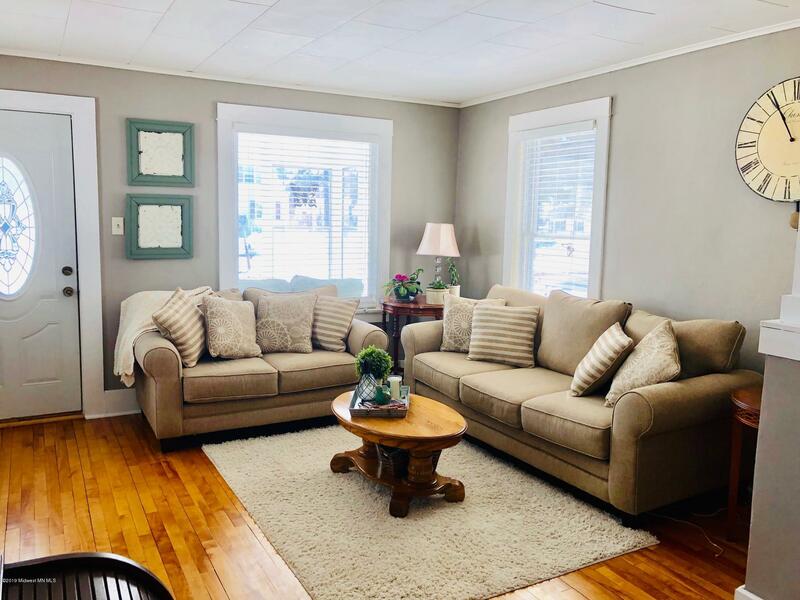 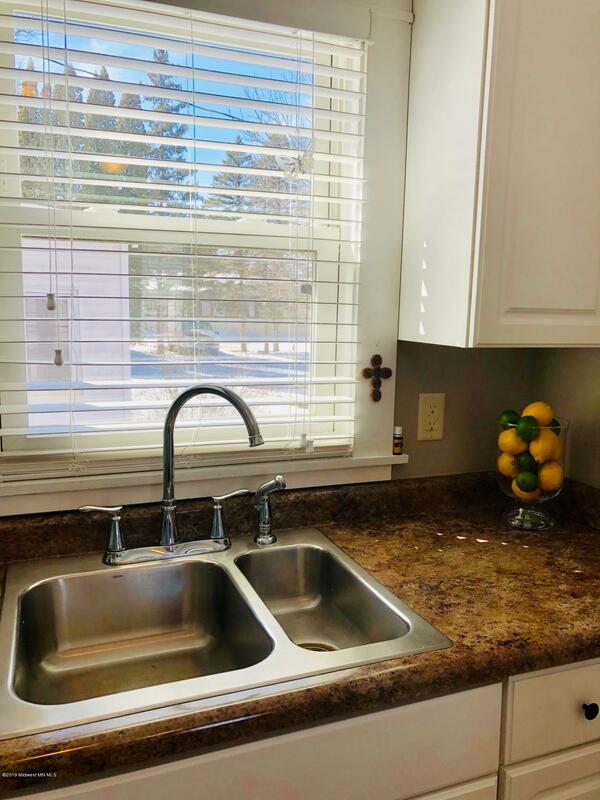 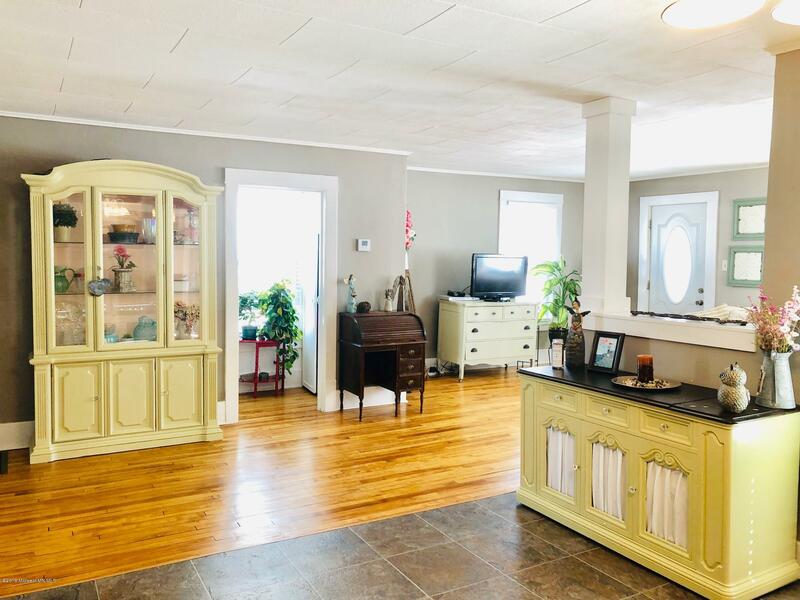 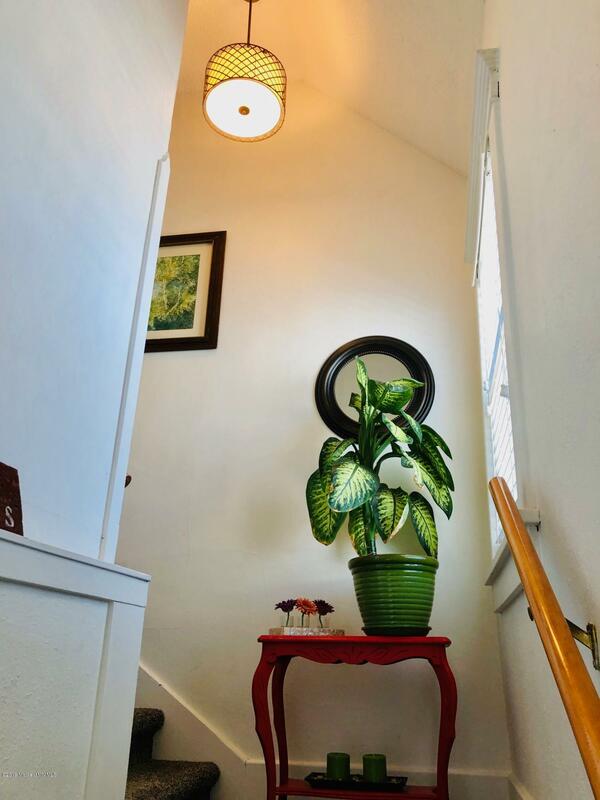 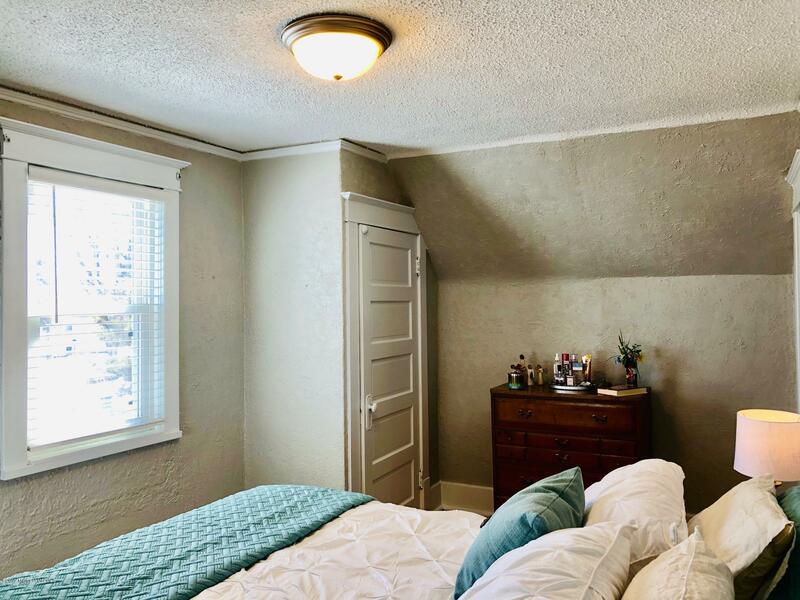 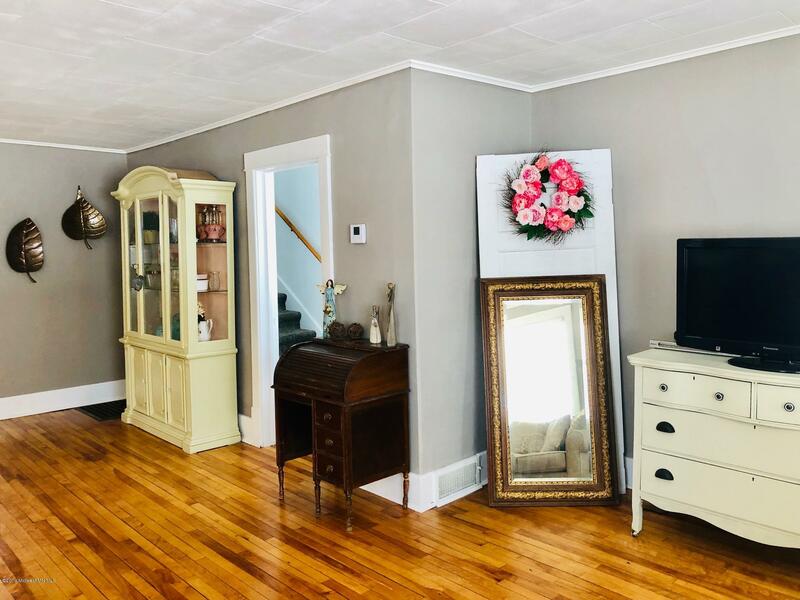 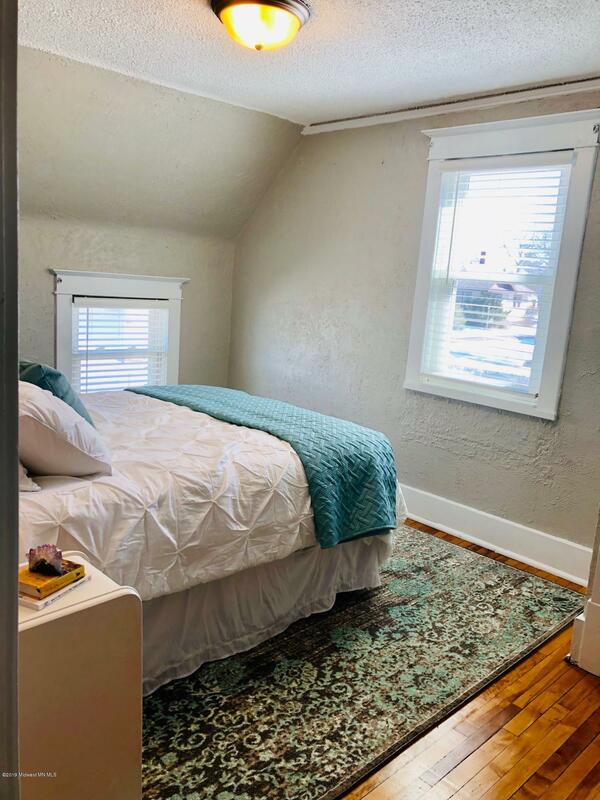 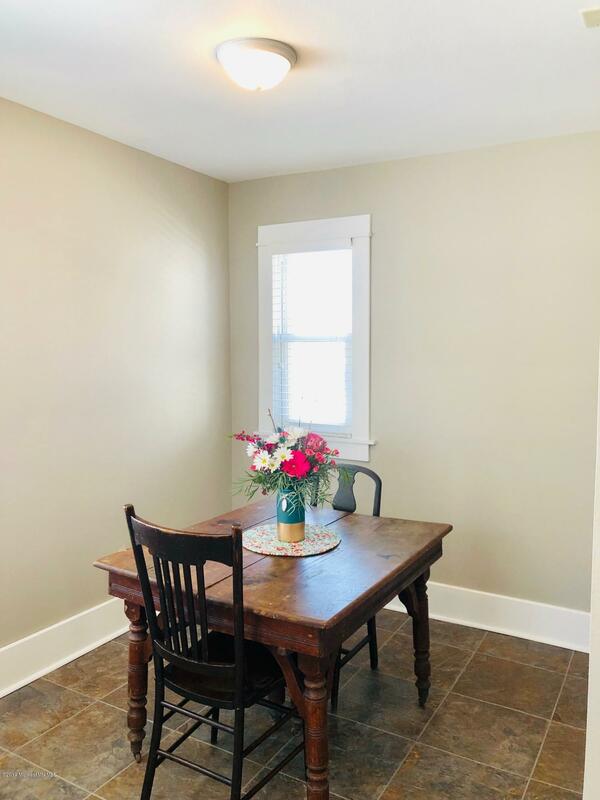 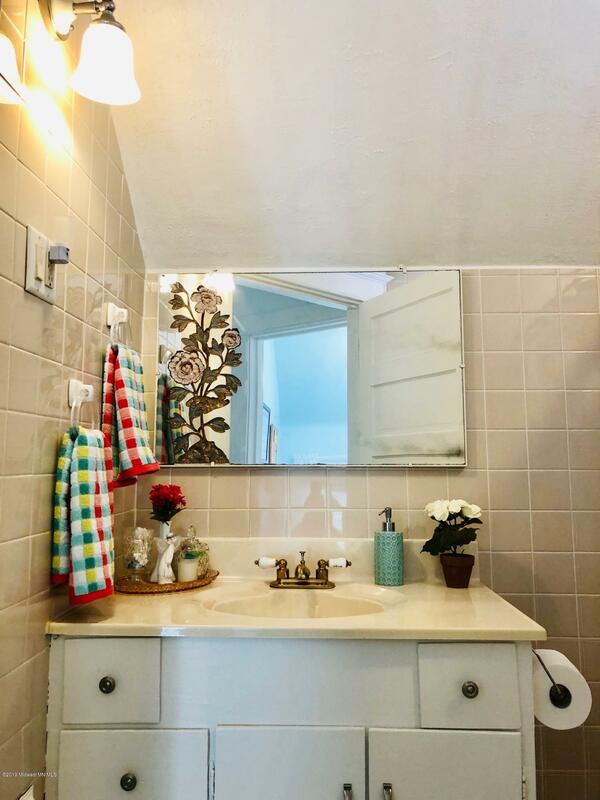 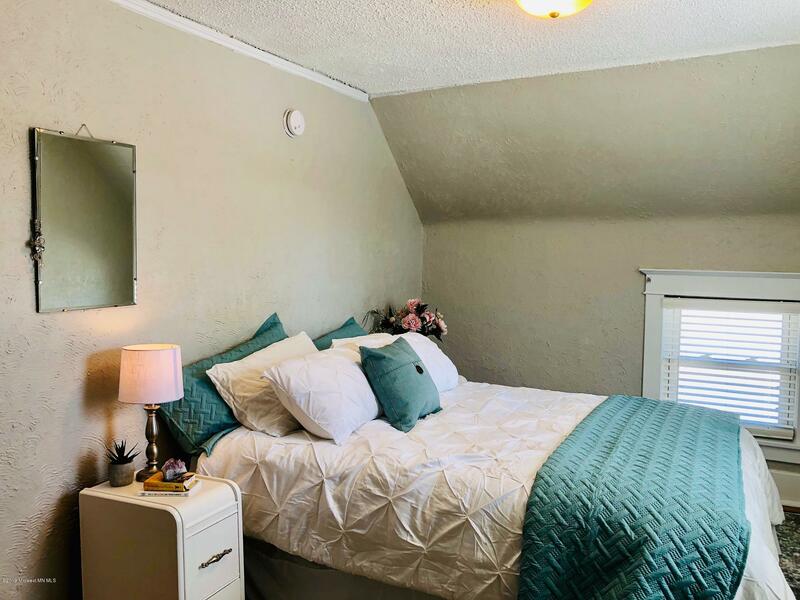 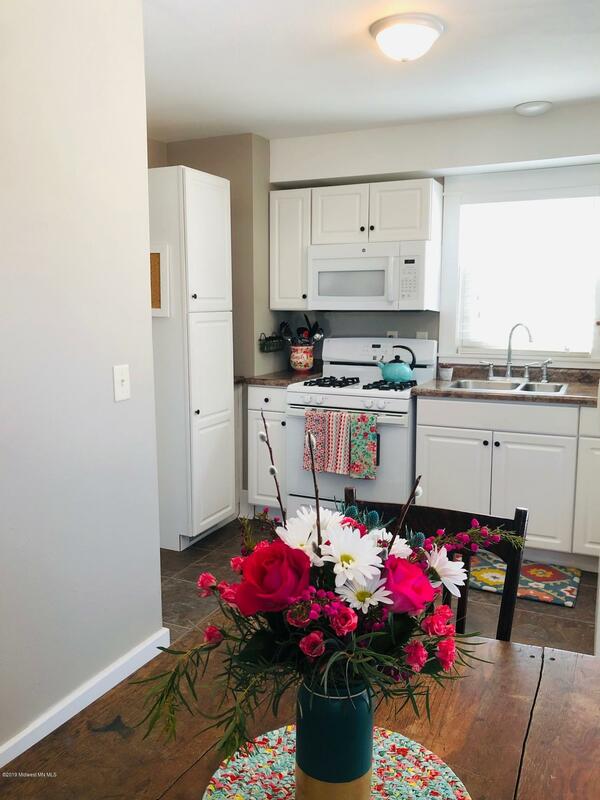 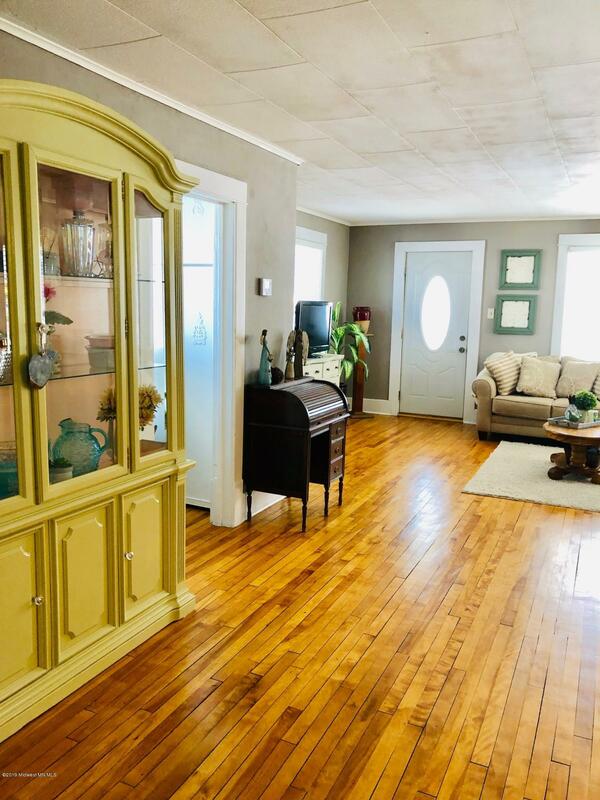 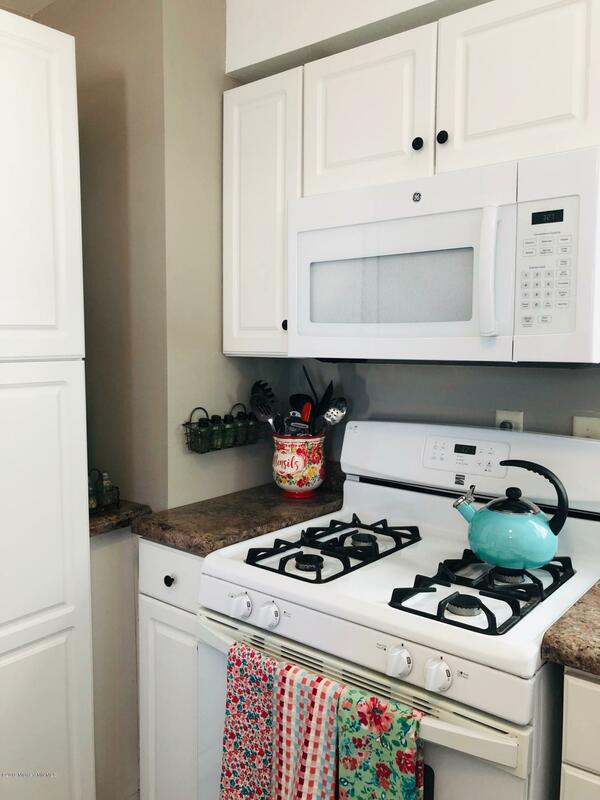 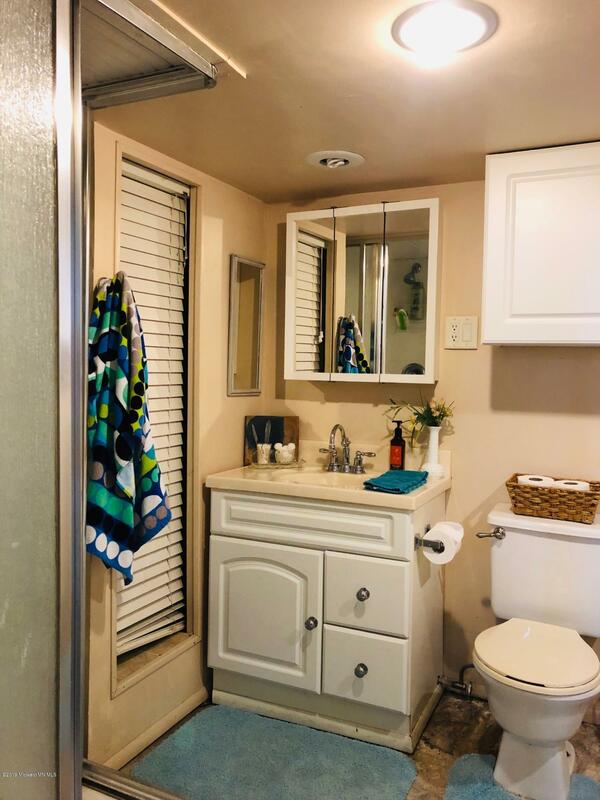 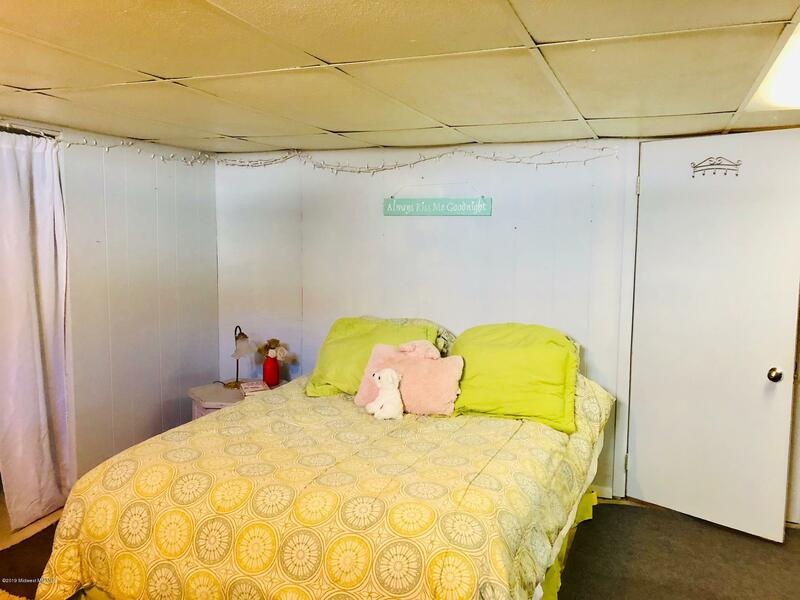 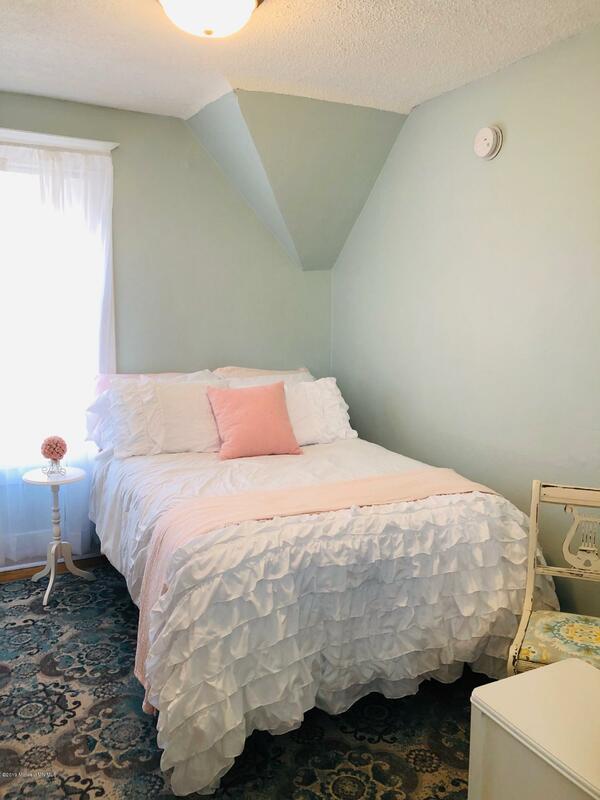 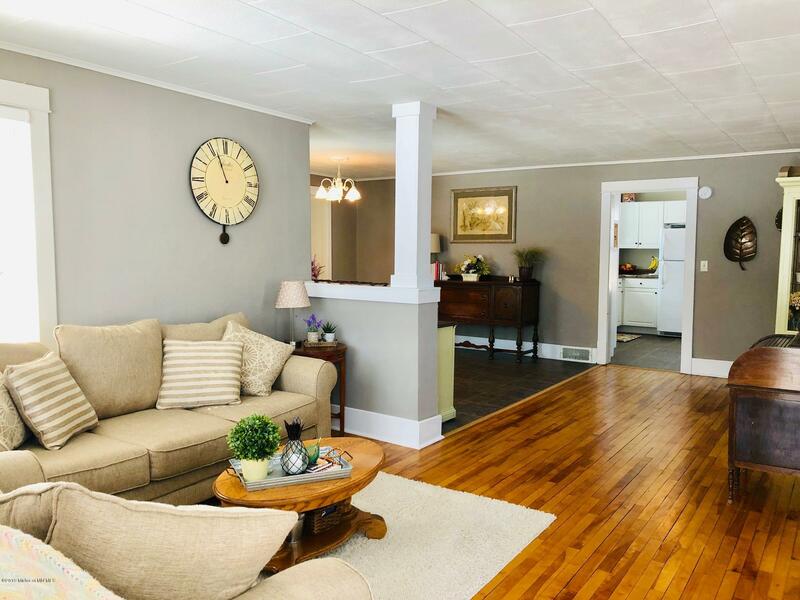 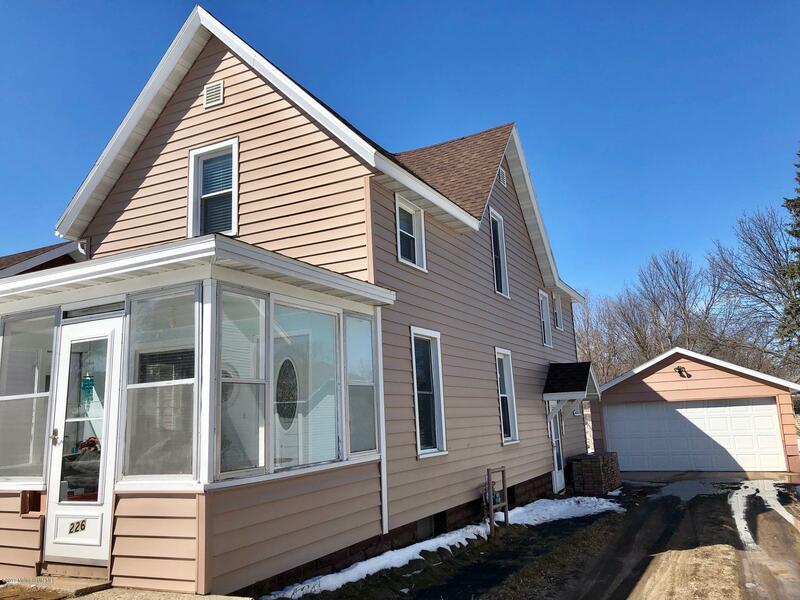 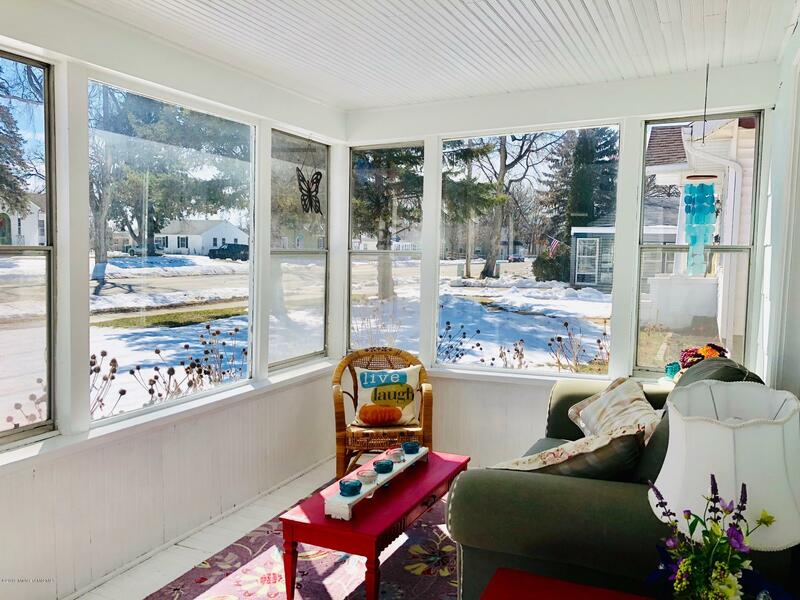 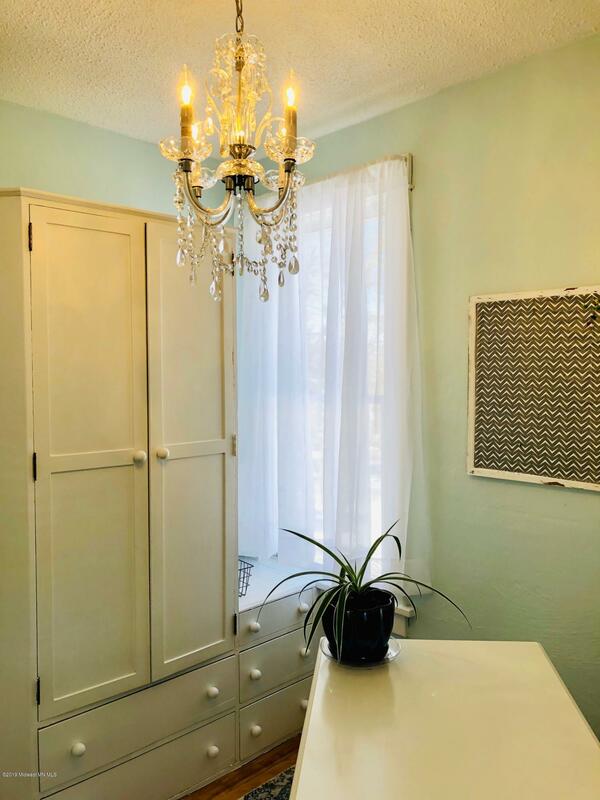 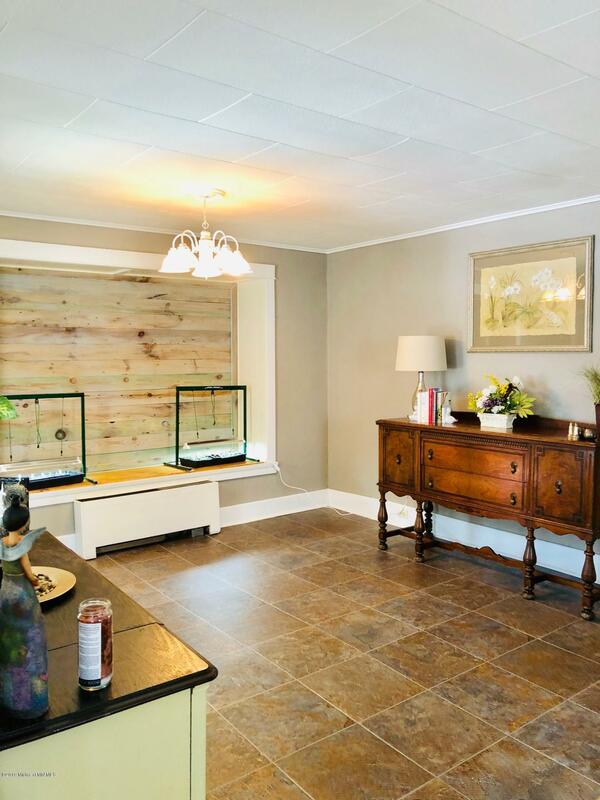 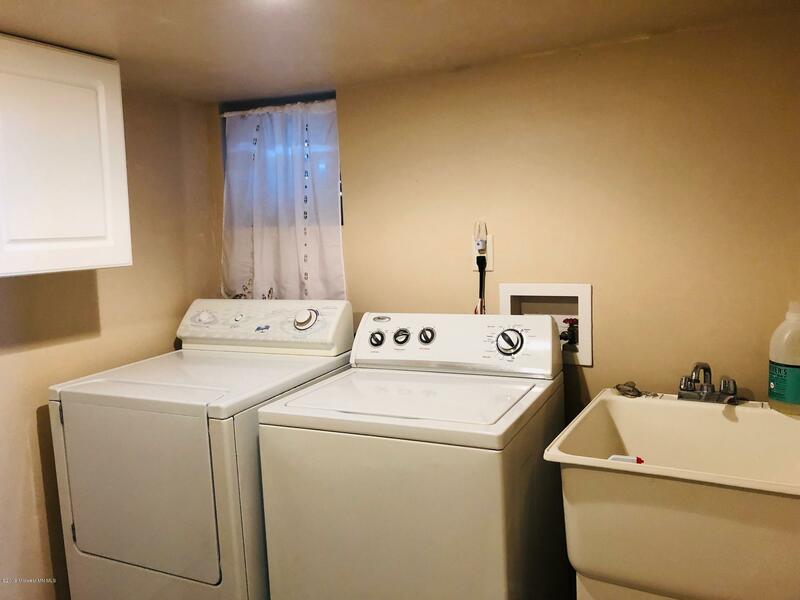 If You're Looking for Location Convenience and Amazingly Adorable Home, Look No Further Than This 3 Bedroom (Possible 4 with Egress Added), 2 Bath Home on Willow. 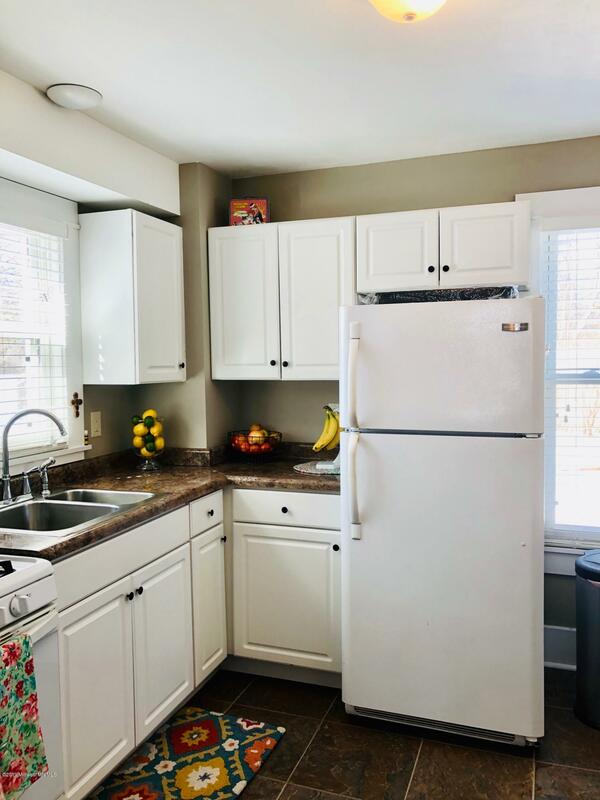 Updated Kitchen w/Eating Area, Formal Dining and Open Living, Sunny Spacious Rooms and Refinished Wood Flooring... Certain To Impress. 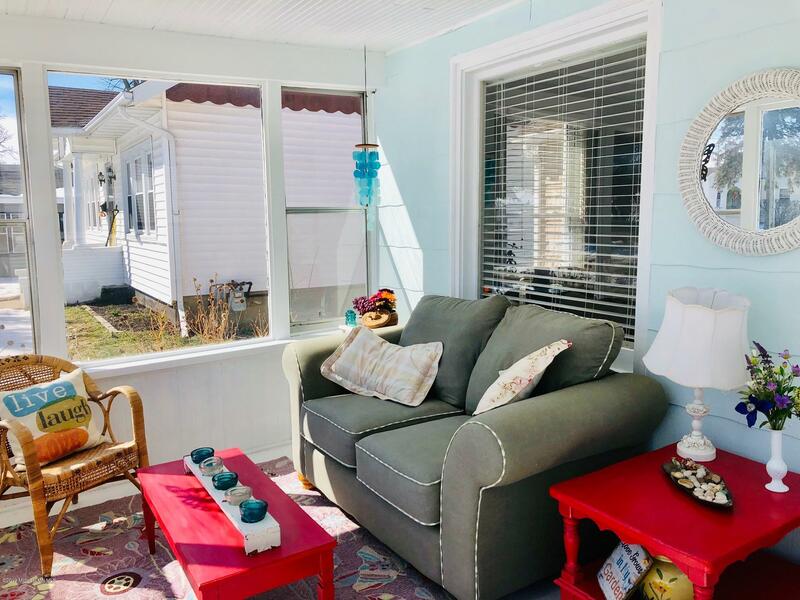 The Sunny Porch is a Bonus Relaxation Destination. 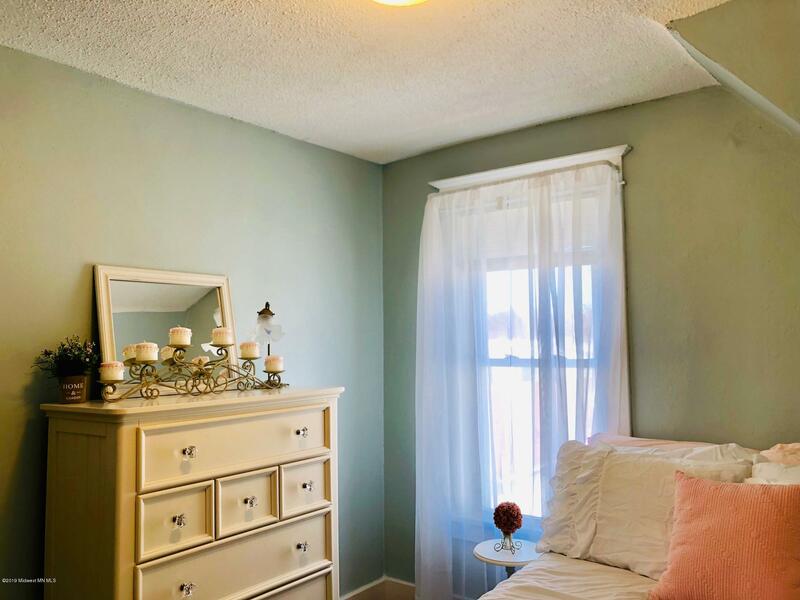 From the Colors to the Lighting Fixtures, It's Just an Incredibly Comfortable Spa Feeling Happy Space. 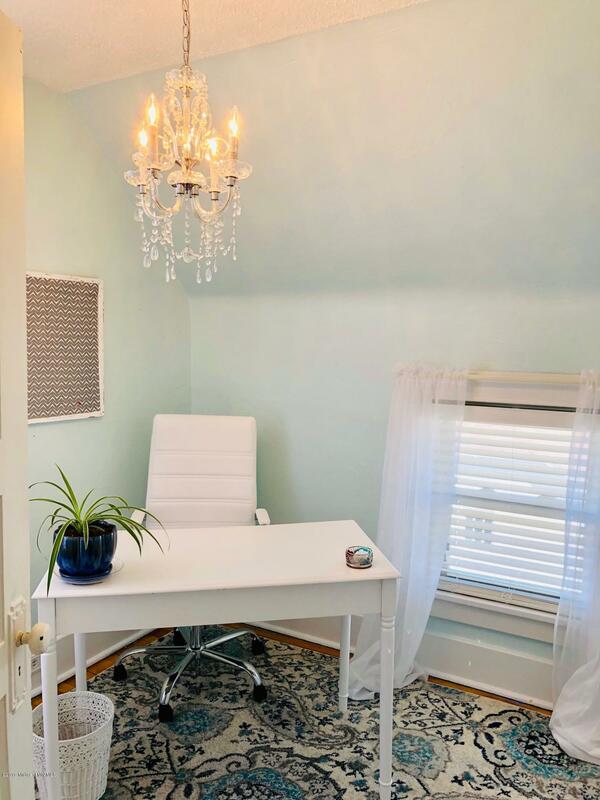 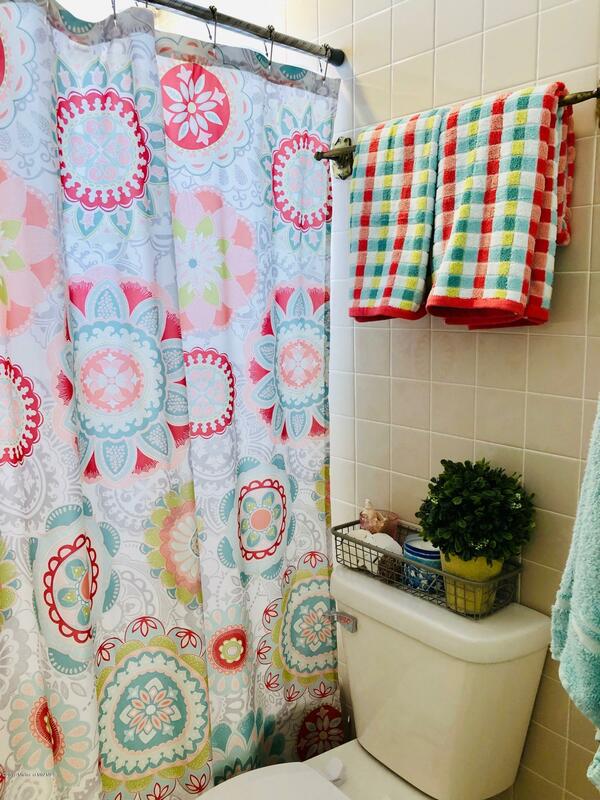 2 Stall Detached Features a Bonus Room That Could be a Workshop, Hobby Space or Storage. 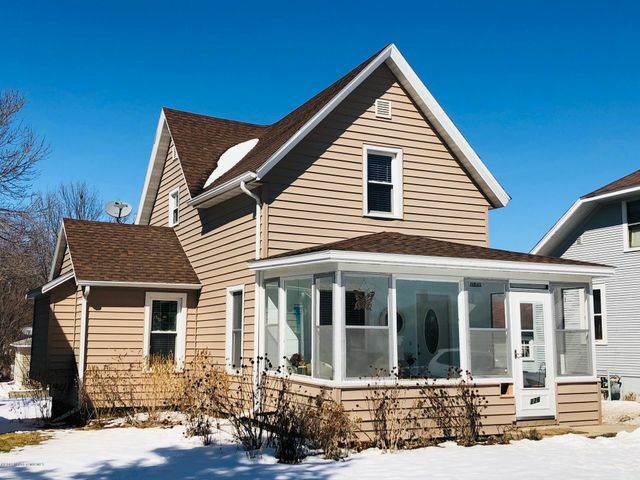 NGFA, Recently Updated Electrical, Shingles, Siding, Windows and More. 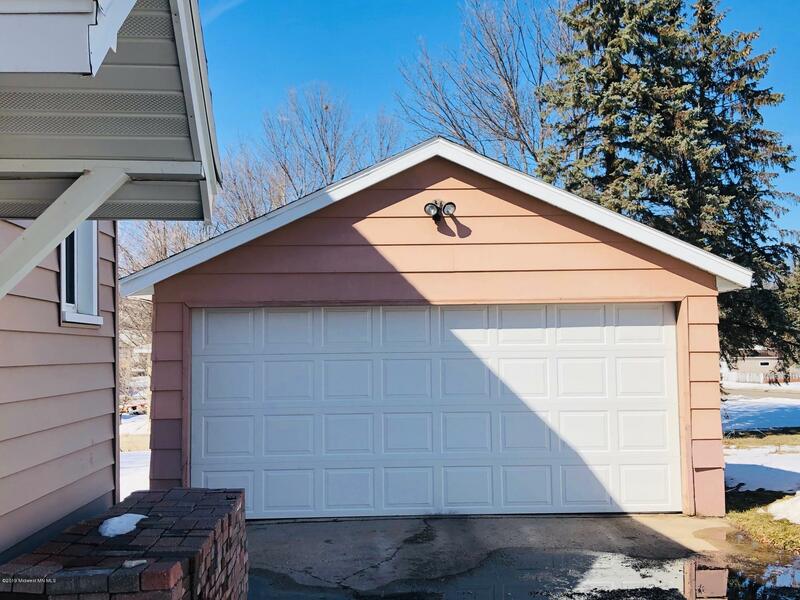 Directions: On the same block as the Lincoln Educational Building.